Description A gentle and rich cream is enhanced with hyaluronic acid, lavender, blue green algae, calendula, rooibos, pomegranate extracts, and evening primrose to retain moisture in the tender and delicate skin around your eyes. 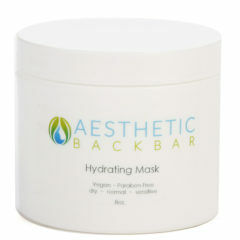 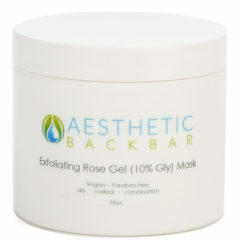 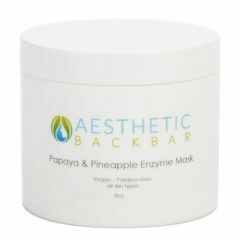 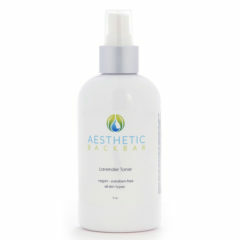 Contains active ingredients that work synergistically to soothe, balance, regenerate and supply moisture. 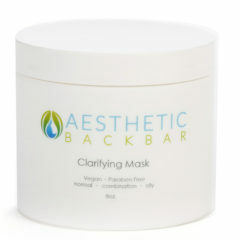 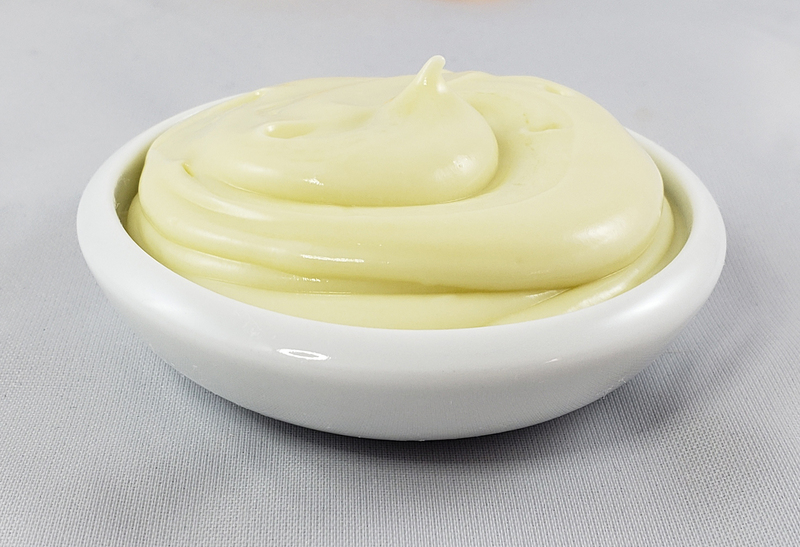 Directions for usage: Apply a thin layer to cleansed skin and gently massage into skin then rinse. 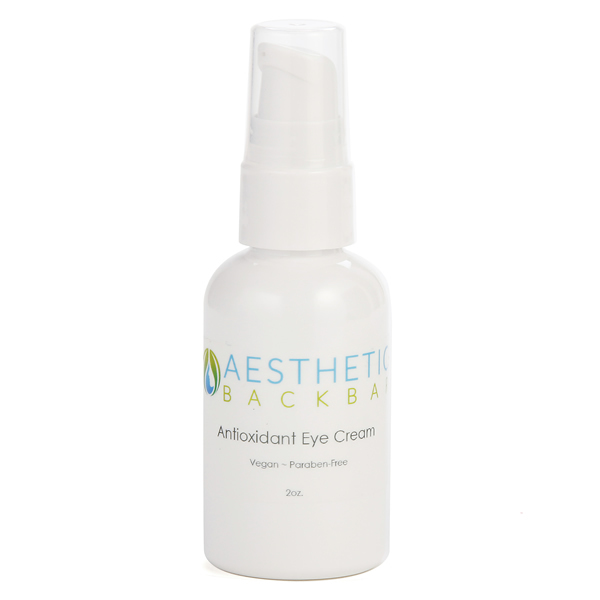 Description: A gentle and rich natural cream is enhanced with hyaluronic acid, lavender, blue green algae, calendula, rooibos, pomegranate extracts, and evening primrose to retain moisture in the tender and delicate skin around your eyes. 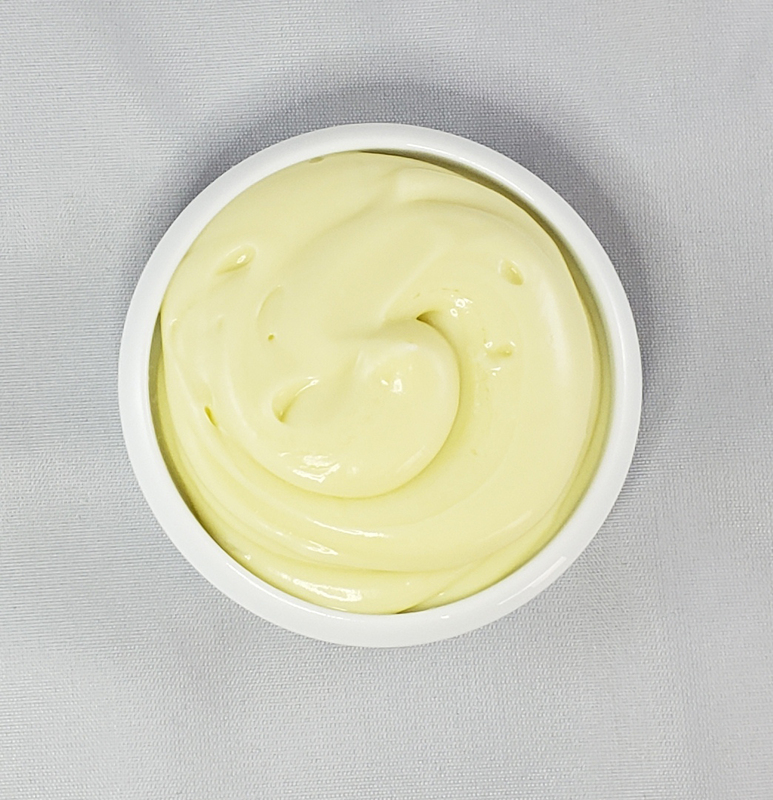 Our natural eye cream contains active ingredients that work synergistically to soothe, balance, regenerate and supply moisture.